Book your stay in paradise. Find food, spirits and more! Escape to your own Margaritaville. 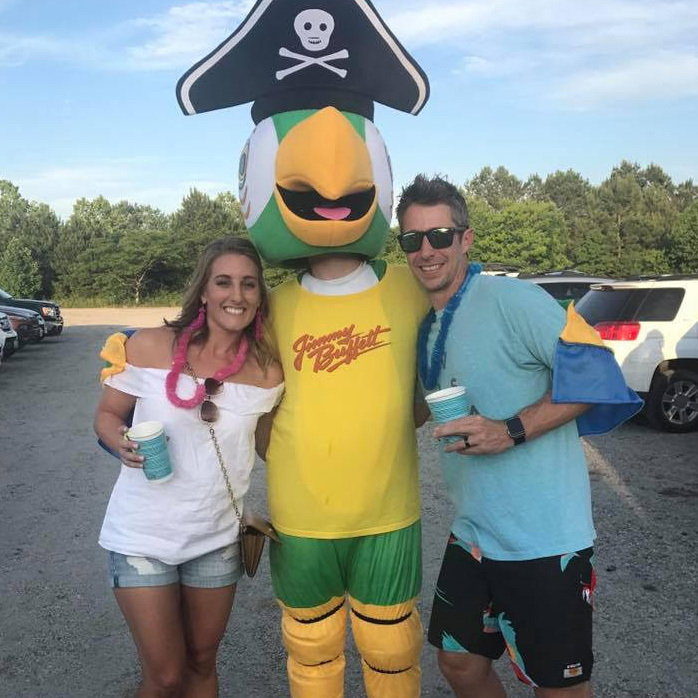 Find a Margaritaville near you. 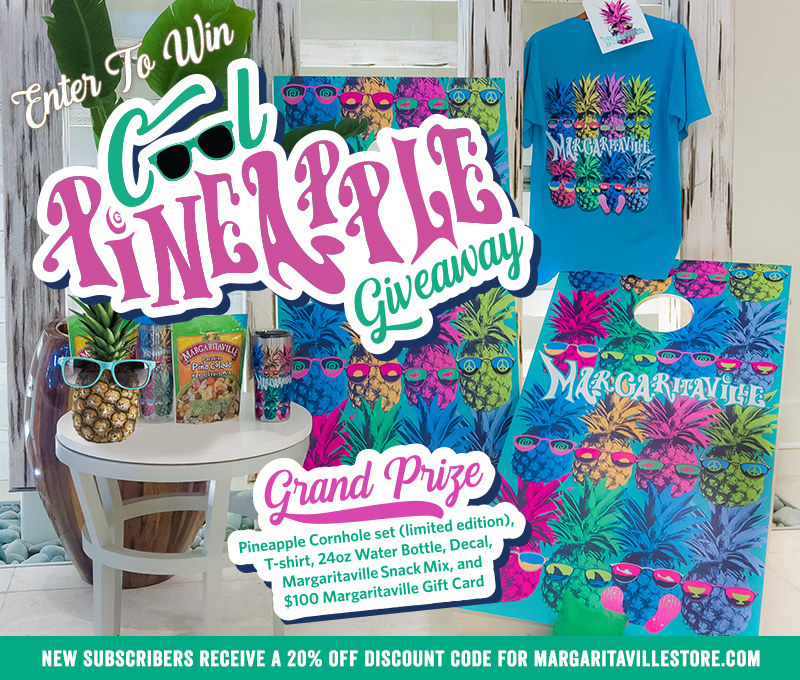 Sign up for the latest updates from Margaritaville!